Some people think you need to have lots of money to travel. 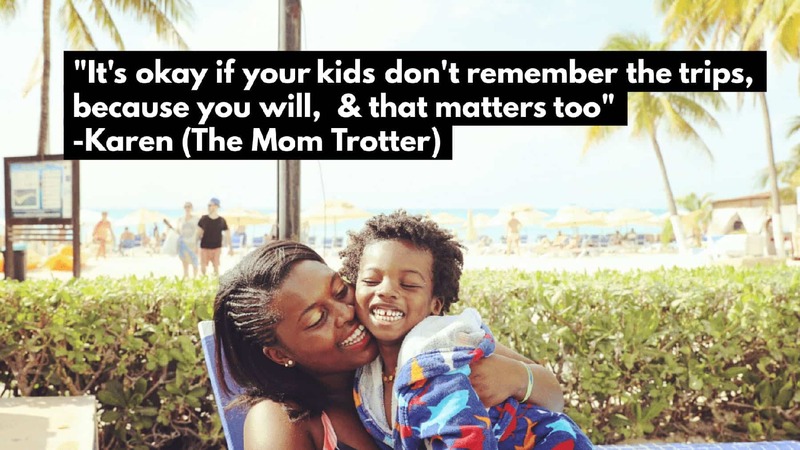 Some people also think that all travel has to end once you have children. I strongly believe that both are a myth. Travelling can be as simple as a day trip or a staycation, within the states or abroad. There are absolutely NO rules. You have to do what works for you or your family. 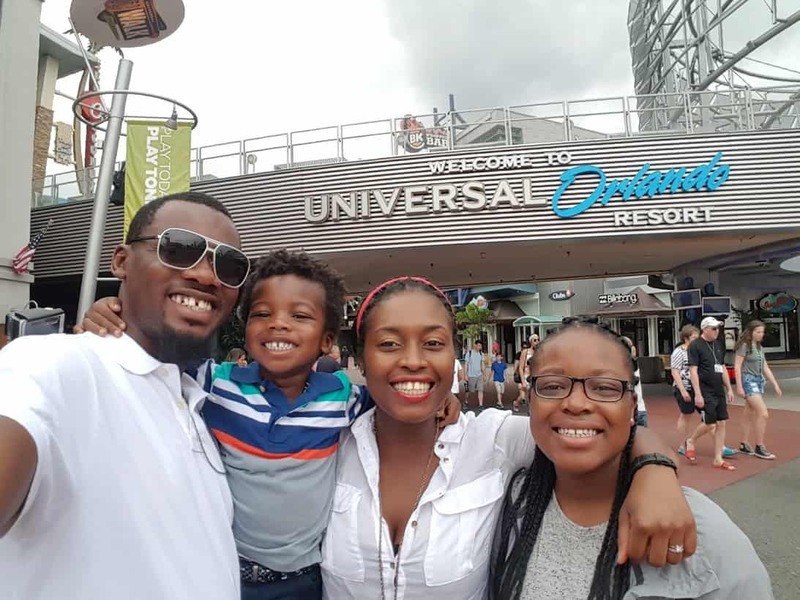 Read below for tips on how to make travel affordable for families. “There are travel deals everywhere, you just have to take the time to find them” – Karen A. 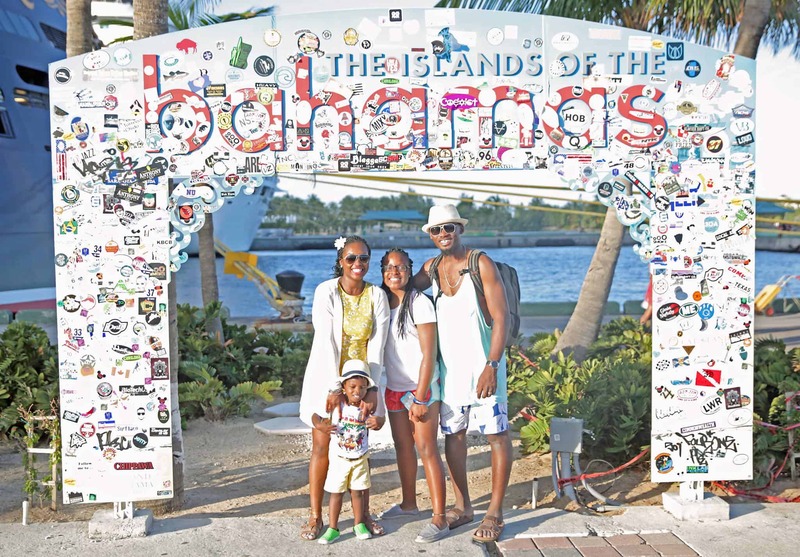 Before you plan any sort of vacation, you need to think about your budget. What is the max amount you are willing to spend in total? Or, what’s the max amount you are willing to spend on airfare or a hotel. Wherefor is a great site for budgeting. It allows you to put in your budget, number of travelers, travel dates and departure airport. It will then search for the best flight and hotel options. I love the fact that they have a 24Hr refund policy. If you want to fly somewhere, the first thing to do is find cheap air fare. I use these 3 websites below to find the cheapest ticket available. Make sure to compare flights on all 3 website before making a purchase. Sometimes all 3 will show similar fares, but sometimes you may notice quite a huge difference in fares. If you are flexible on where you want to travel to, all you have to put in is your airport of departure, and you can select the flexible option for a wide range of choices. I recently purchased tickets to Mexico for Christmas. My goal was to travel somewhere warm for Christmas, but I had no idea where I wanted to go. 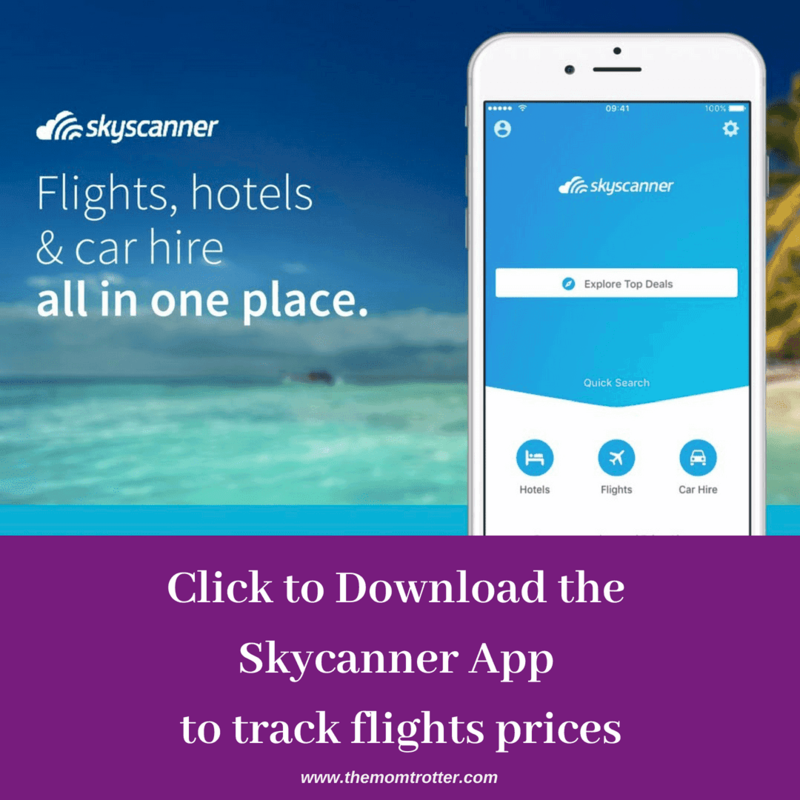 I used the flexible option on skyscanner as well as the beach option on google flights to find the cheapest place to travel to. I then plugged my dates into Hopper and purchased my ticket when it predicted was the best time for me to. That is exactly how I got really cheap tickets to Puerto Vallarta for Christmas. Skiplagged – make sure you take the time to understand how skiplagged works prior to booking a ticket on there. Skiplagged works by purchasing a ticket from location A to C with a layover in B, but getting off at B and not continuing to C because. The reasoning behind this is booking a flight from A to C is cheaper than A to B. This method is so genius that the founder was sued by United. Click HERE to read an article from the Huffington Post about skiplagged. When I know where I want to go and have dates in mind, it’s time for me to use Hopper. Hopper is not a website, it’s an app; an extremely useful app. All you have to do is put your travel dates in hopper, and it’ll predict when the best time to purchase your ticket is. It’s great because you’ll know if you have to purchase it immediately, or wait and purchase it later. This app gets 5 stars from me. 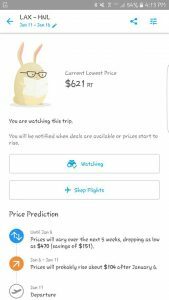 See price prediction below fro LAX to HNL. We own timeshare with Hilton so we almost always stay at one of their properties. We chose Hilton for our timeshare because they are everywhere and we liked the convenience of that. We stayed at Hilton properties in Paris & Barcelona (Aug 2016) and didn’t pay a dime. It was covered in full by our points. If we had to pay for those hotels, we probably wouldn’t have gone on that trip. Europe is expensive. You can use AirBnB ( click HERE to receive $40 off your first stay) and Homestay to rent out a condo, an apartment or a home. There is the option to rent out just one room, a couple of rooms, or the entire house for the duration of your stay. I recently used Air BnB to book a vacation home on the beach in Puerto Vallarta for two families (9 people). After much searching, I realized that it is the best way for us to stay in the same place for a good price. 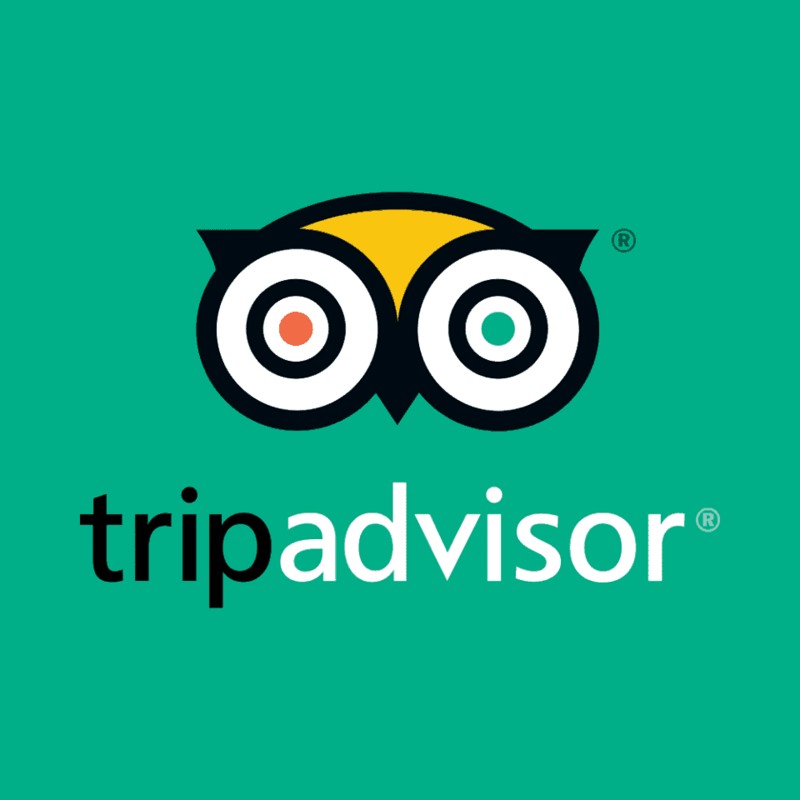 TripAdvisor is my number go to for hotels and attraction reviews. They show several prices to compare from which I love. Hotwire, Expedia, Kayak, Travelocity, Hotels, Orbitz and Priceline (Orbitz and Priceline are auction style and allow you to name your price – check out Better Bidding for more information on how to bid). 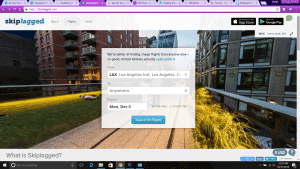 Bidding Traveler is also a great resource as it has suggestions on what to bid on hotels. 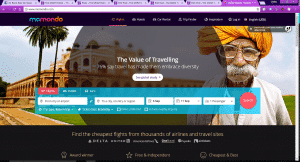 These websites also have the option for finding cheap flights so make sure to utilize it. Hostels and Hostel World are a great websites for the ultimate budget traveler. As long as you are comfortable sharing a room/space with several other people staying in a hostel will not be an issue for you. I have never stayed in a hostel, but if I wasn’t married and travelling with my family, I would definitely consider it. I know several people who have stayed in hostels with absolutely no issues whatsoever. Groupon also has plenty of hotels for very discounted priced. We booked this hotel, Omni Rancho Las Palmas on Groupon and the kids had a Blast !!! Use Retail Me Not or Coupon Heaven for discount coupons. Swapping homes is also an option, available via Home Exchange and Home Link. There a few websites that I am subscribed to and follow diligently on Facebook for updates. These websites send out daily and weekly notifications of cheap tickets and error fares (extremely unusually cheap fares due to a glitch in the system). These error fares usually only last a few hours, so being the first to be notified about it is crucial. You have nothing to loose by being subscribed to these websites, and you can always unsubscribe if your interests change. Secret Flying and Scott’s Cheap Flights are my favorite resources for error fares and cheap flight notifications. 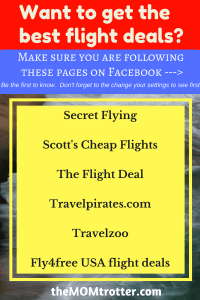 The Flight Deal, Travel Pirates, Airfare Watch Dog, Cheap Flight Lab and Fly 4 Free are a few other good websites. (Make sure you are following them on Facebook & Twitter). Forums are also a good way to stay updated on good flights deals – Flyer Talk and Bidding for Travel. I prefer social media over reading forums. Going on a cruise is another good way to travel and see the world. I love the fact that when you pay for your cruise, it includes accommodation and meals which takes the guess work out of that. 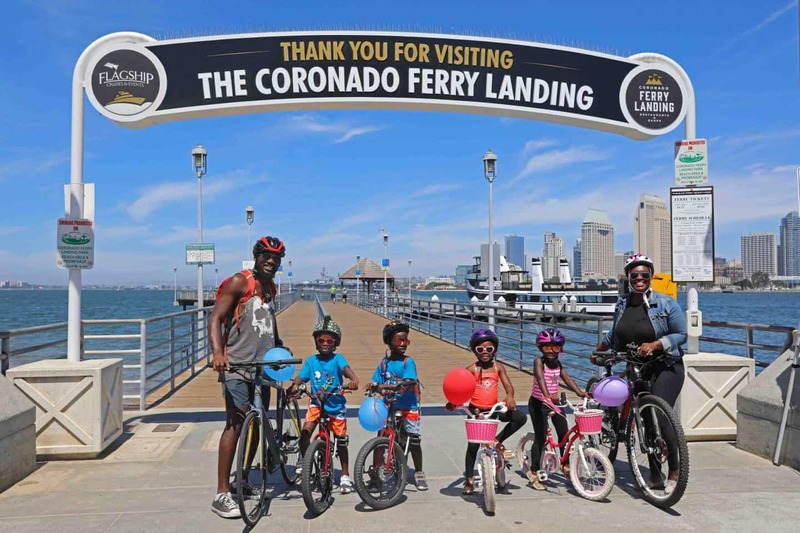 All you’ll need to do is book a flight to the port you will be cruising from and voila. Cruising during down season is also a great option due to it being cheaper. 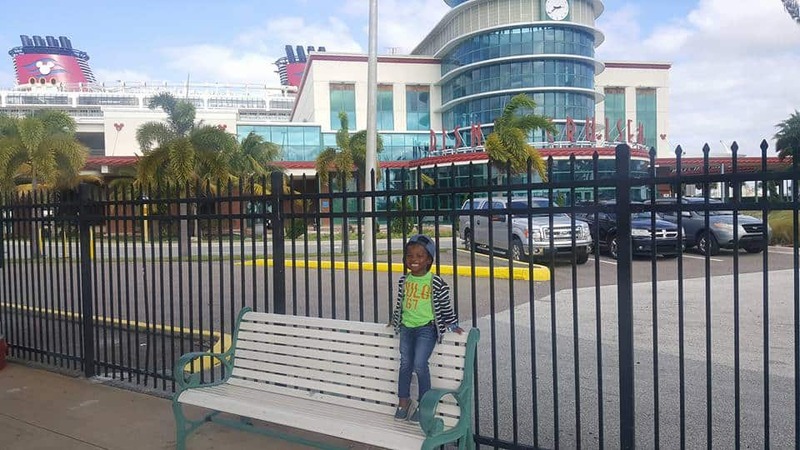 We went on a 4 day Disney Cruise for Aiden’s 3rd birthday to the Bahamas. It was amazing. Cruise Deals is a good website. Always make sure to double check the actual cruise line website to make sure you are getting a good deal. Sometimes booking direct may be better. 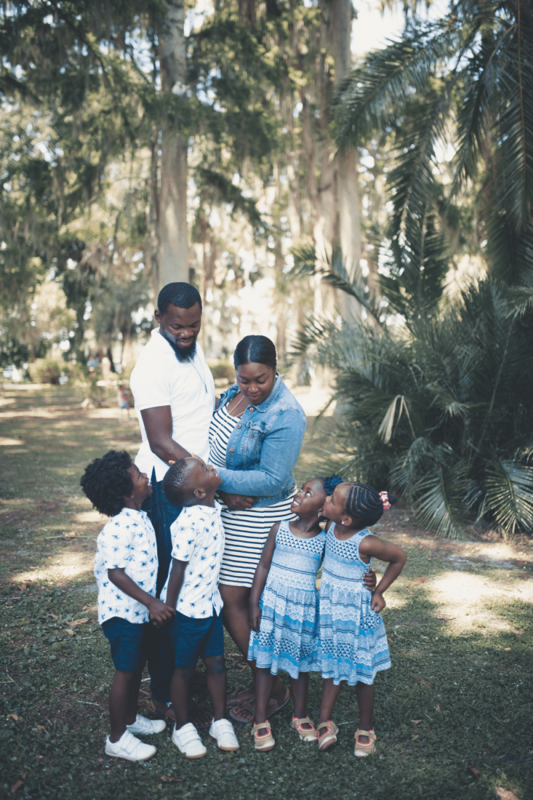 Owning a points credit card is one of the best things that happened to our family. We pay for every single thing with our points credit card. If I could pay for my student loans and mortgage with it, I would :). 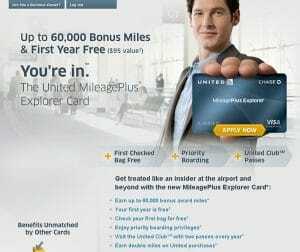 We have the United Mileageplus Explorer Visa Card and love it. Everyone in our home is an authorized user on the card. I have status with United and fly with them 99% of time so it works perfect. We all only use one card to maximize our points as much as possible. Our trips to Florida (Fed 2016), Costa Rica (May 2016) and Europe (August 2016) – and many more, were booked solely on miles, round trip. All I had to do was pay taxes on it. You are already spending money on everyday things, why not get something out of it? There is always a sign on points bonus for applying for a points based credit card. Those sign on points can go a long way. 30,000 points with United is equivalent to a round trip ticket within the U.S. or a one way ticket to Europe. I only use my credit card when I know that I have the cash available to pay for it. Basically, I only use what I can afford. Please keep that in mind when applying for and using a credit card. Use it wisely so as not to ruin your credit. There are so many rewards based credit cards. Check out The Points Guy for more in depth information and to see which one is the best fit for you. Another good credit card review to look at is The Best Travel Credit Card. Both will be helpful when making your choice. 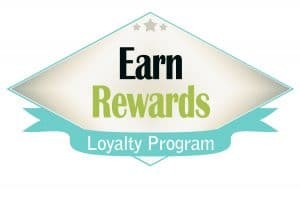 There is no limit to the amount of loyalty programs you can sign up for. Prior to booking a plane ticket or hotel, I always make sure that I have an account with them first. I may not ever use them again, but I’d rather be safe and rack up points than sorry and miss out on points. It only takes a few minutes to sign up for one. Pro Tip: Aiden has a mileage account with every airline he has flown, so make sure to sign up your kids for one also. There is not age limit to joining an airline loyalty program. Airlines like United are great because the miles never expire. Soon he’ll be able to book a flight for himself with the miles he has accrued. If you haven’t already, this is a must! I cannot imagine waiting in line to go through TSA, or having to take off my shoes, remove my laptop etc. 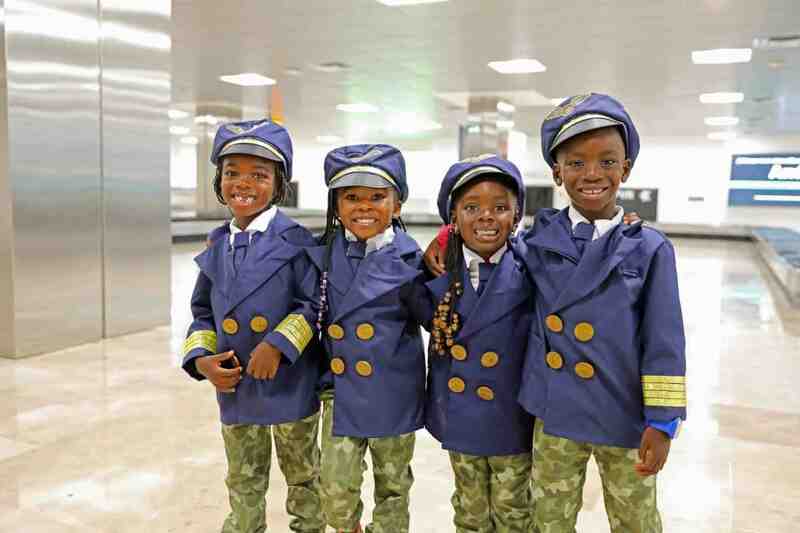 Can you imagine the hassle you’ll have to go through especially if flying with a child. Do yourself a favor, save time and apply for TSA Pre-Check. You won’t regret it. Time is money, so why waste time? 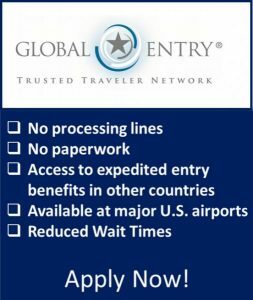 If you plan on travelling internationally, I suggest applying for Global Entry instead. This will allow you to be TSA pre-check as well. It’s like shooting two birds with one stone. And it’s cheaper to go this route, rather than applying for TSA pre-check first and then having to pay for it again. If I had known I would have skipped TSA Pre-check and applied for Global Entry instead. Say Bye Bye, to waiting in long lines at the airport, and especially through customs when you fly internationally. A vacation can be whatever you want it be. Travelling doesn’t have to revolve around flying and hotels. Taking the Amtrak Train or the Greyhound bus or any local busy in your city/state, are also other good options for travel. You can go tent camping, or even rent a motor-home or campervan and go camping – Escape Campervans and Go RVing. You can go on a one day road trip or a month long road trip. Fill up your gas tank and drive to the nearest state or even just the nearest city. There are lots of things to see and places to go right here in the United States. National Parks are one of them. We recently went to Rocky Mountain National Park in Denver, CO and had such a great time exploring. We did fly to Denver, but driving was also an option. Click here “Denver, Colorado With Kids” to read more about our trip. 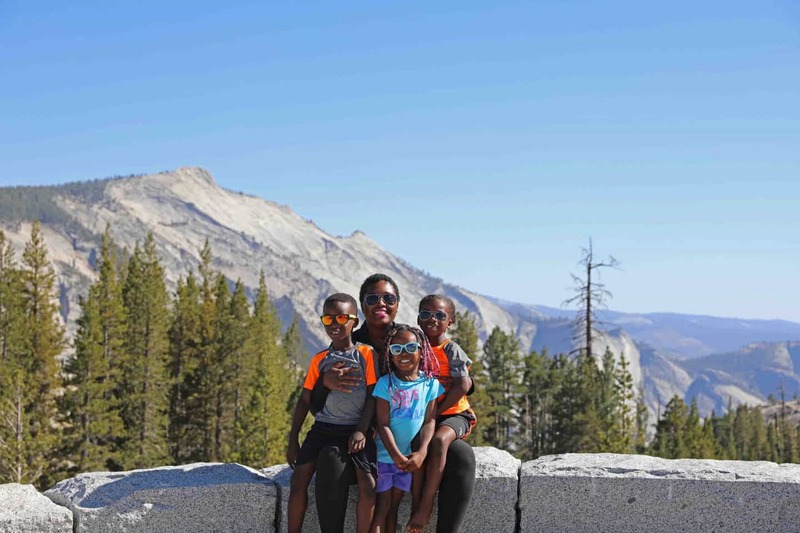 For camping, we also went Camping in Yosemite which the kids loved. We got a campervan from Jucy RV. Passport – Make sure yourself and everyone in your family has a passport. It is possible to miss out on good deals due to one person not having a passport. I have found plenty of international flights for much LESS than domestic flights. Having a current passport is essential so you are ready to travel. 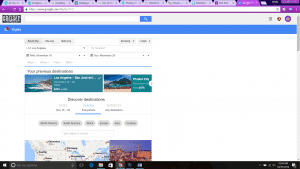 The Points Guy – Overall ways to maximize travel. He has lots of resources on his website. Cookies – Have you noticed that searching for airfare from two different computers may yield a difference in price? Make it a habit to clear the cookies on your computer often. Airlines can tell when you have been searching for tickets. The can smell desperation :P. Also try going incognito when searching for tickets. 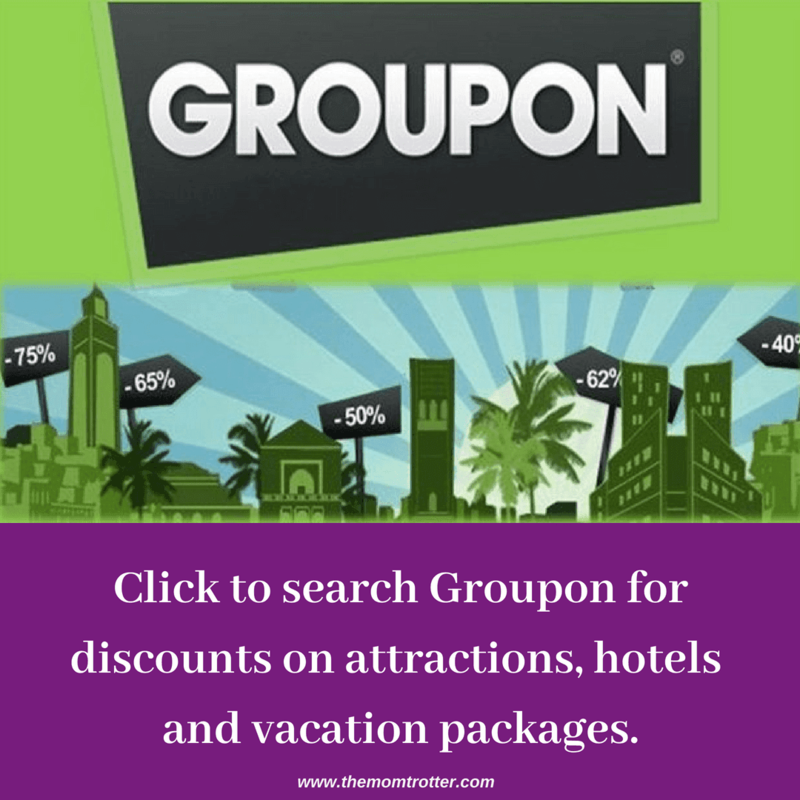 Groupon – Search Groupon for travel deals. Some include air fare, hotel and all inclusive resorts and can be a steal. Best time to buy tickets – From my experience, there is no real best time to purchase a ticket. 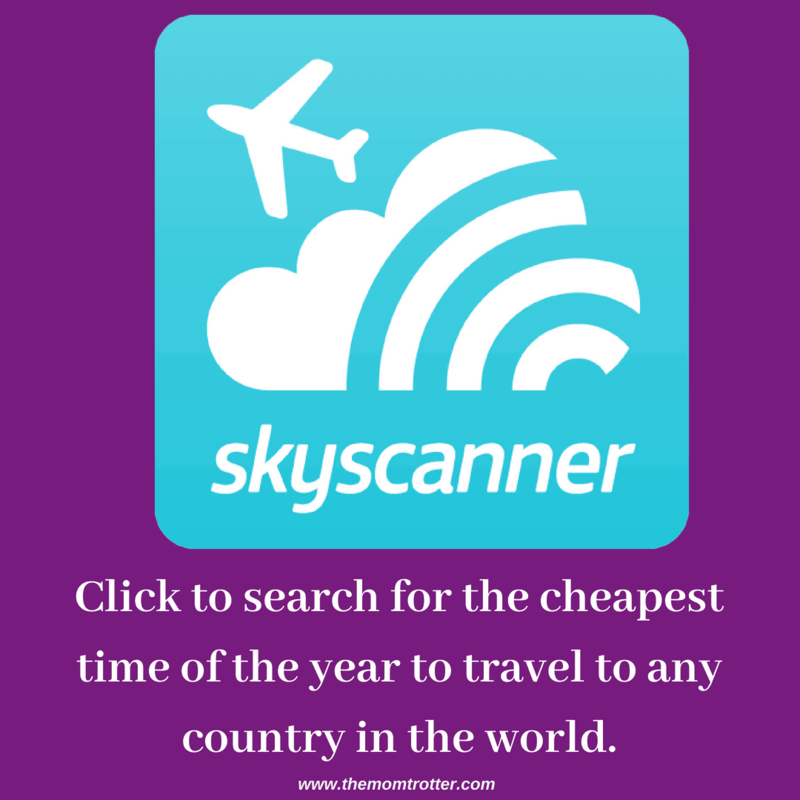 Read this article for more information on the best time to buy airline tickets. If you find a cheap ticket, buy it immediately. Don’t wait for a certain time of the day or week to take advantage of the price. Low Season – The best time to travel is during the school year when kids are enrolled in school. Summer, Winter/Christmas, Spring/Easter, Thanksgiving break etc are typically the worst seasons to travel. All prices are inflated and it’s just not worth it unless you find a very cheap ticket/hotel. Also places are usually very crowded and I don’t fancy that much. Save Money – I am very frugal and very cautious about how I spend money. You have to think about what your priorities are. For our family, travelling is at the top of the list, so we don’t spend money on things we don’t need. Eating out everyday adds up, for that reason our family doesn’t eat out often (except when we travel). Taking a lunch to work, downgrading your cable bill, selling and getting rid of things sitting around the house, etc are a few ways to cut down on expenses in order to save for travel. How to Save Money is a great article with 100 ways on how to save money. Don’t knock it until you try it. Building memories by yourself if you prefer to travel solo, or with your family is Priceless!! Please share with me any tips and tricks you may have that haven’t been mentioned on this post. My favorite website to search for activities, tours and especially skip the line tickets is Viator. 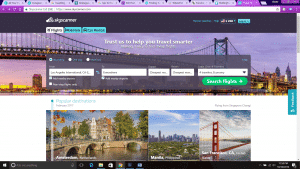 This makes trip planning so much easier because you don’t have to search several sites, Viator has several options to choose from. Same also goes with TripAdvisor Attractions – you can search and book activities as well as read reviews. Love this post! So many great ideas! We stay at a lot of Hilton properties too. 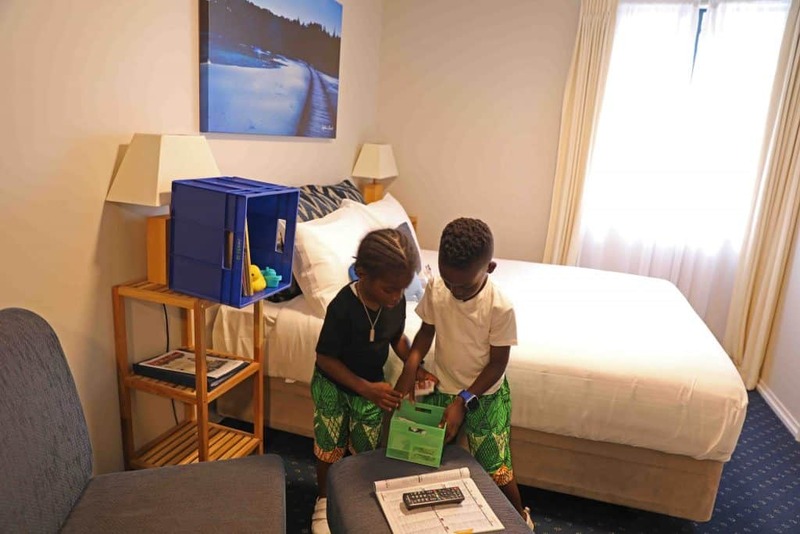 Many Hilton properties allow a family of 5 to share 1 room which saves us a lot of money. So many great tips and ideas. I used to stay at hostels when I was single, not sure I’d want to do it with a family. In fact, when you add up the price for four individuals, it’s often cheaper to get a hotel room. I’m bookmarking this for my next outing! Nice round up of tips! I didnt know time shares worked in that way (with hotels) Nice! Thanks for putting so many travel resources into one handy reference spot. Very helpful! 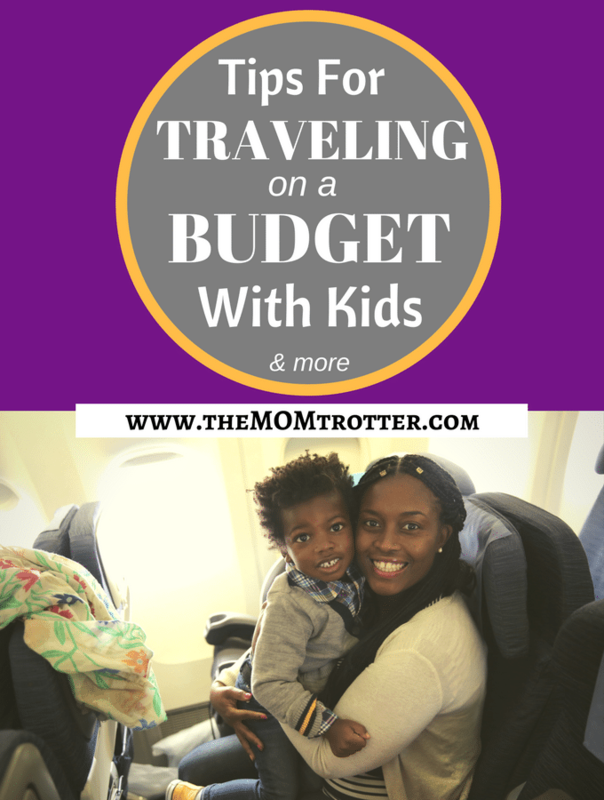 It is so true- traveling doesn’t have to be expensive and you don’t need to stop once you have kids! 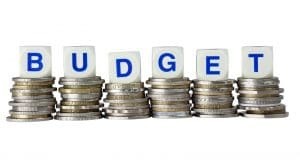 You have outlined some very handy tips on keeping the budget down. I have run into some error fares but unfortunately have not yet had a chance to take advantage of one. Hopefully, soon! That Denver picture looks a lot like Colorado Springs – Garden of the Gods. This is a very comprehensive list! Thanks for putting it together. I love Google Flights, especially the “Fly Anywhere” feature. When the airlines were having their black Friday sales, I missed out on a cheap flight to London, but ended up getting an even cheaper flight to Madrid so now I’m doing both! Woot! I didn’t know about the global entry. I will probably go for that instead. Waiting in lines is totes lame. Oh that’s awesome. When you miss out on a flight, something else is always guarantee to show up. Oh yes, global entry is a must have. Waiting in line especially the immigration line is no fun. Girl you are genius!!! I am saving this information for sure. Can you share info about timeshare through Hilton? I think we may really look into timeshare next year. Travel is a massive goal for me this year. In fact I plan to become a bit of a nomad once I complete my masters course in Sep 2017. Always forget to clear my cookies so thanks for that reminder! Some great tips and advice. Some I have never heard of. Some great ideas there- Thank you! Thanks for the post so many tips and ideas many i may not have thought about! Thank you very much for the hopper app I will definitely check it out and I love this info. Very useful tips! Thank you very much! So tough to follow a budget when travelling. Thanks for the great tips! Wow! I got better by the travel big big time this year. Saw more places this year than I ever expected. However, most of my travel was with adults or my 20 yr ol daughter. This year, due largely to the inspiration from your post and other traveling family observations on Facebook, I will take my young boys with me as well. I am ashamed to admit the thought of Traveling with the 3 of them beyond a car ride has been scary. But this is our year! They are curious, and adventurous, and deserve it! This has been amazingly helpful! Thank you so much for sharing! Love seeing those gorgeous babes’ sunny smiles and coordinating outfits( now that part- I ain’t even, lol!). Good luck and God bless! I am so glad to hear that this post has somewhat inspired you. 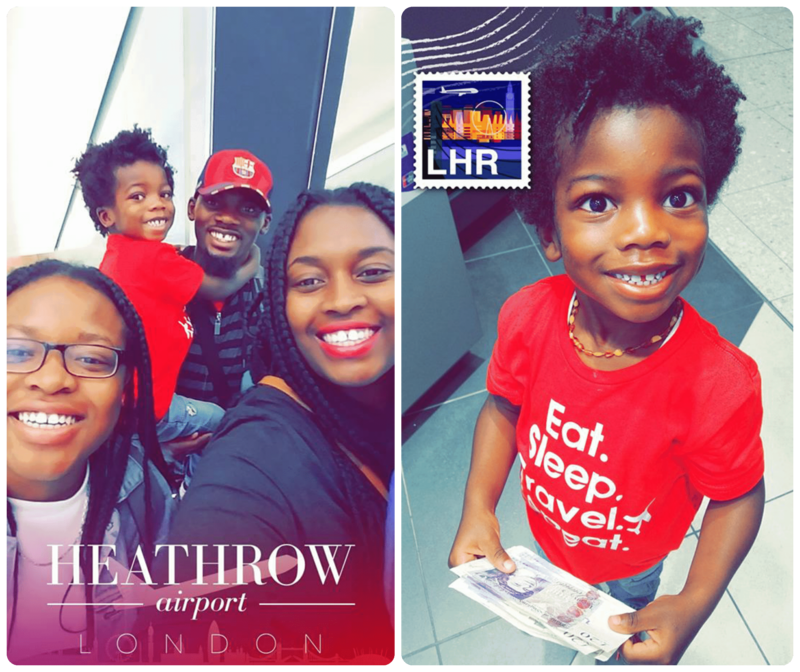 That is my goal, to encourage families to travel more. I hope you can make it happen. 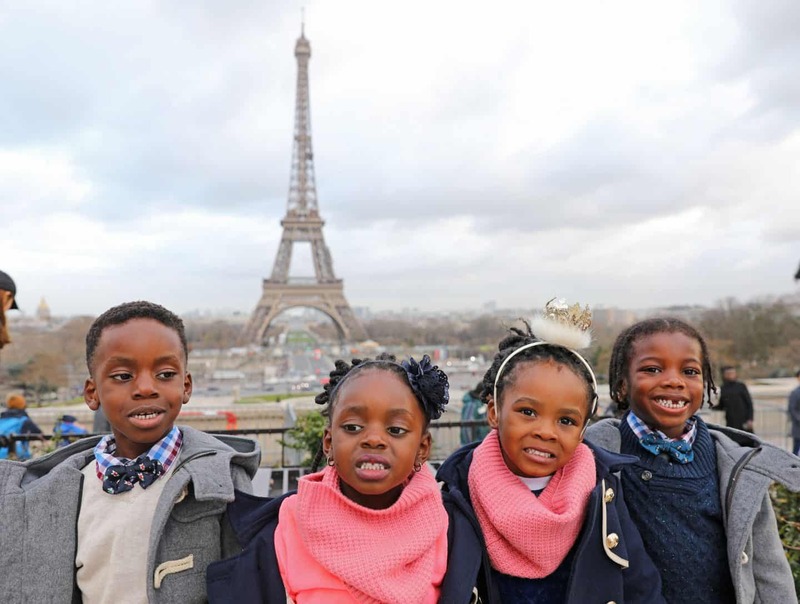 The coordinating outfits, haha the kids love wearing matching outfits, and when something is on sale, it’s so much easier to get 2 of each :D.
Great tips. 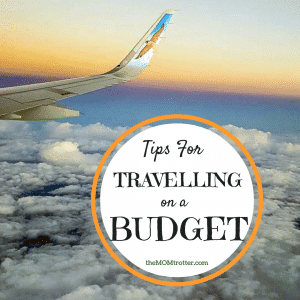 Just follow your tips it is the best way to make your trip in budget.